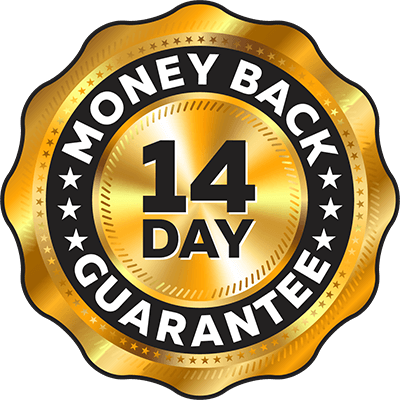 If you’re not 100% happy with a Tree Care Machinery product, return it within 14 days for a replacement or full refund. To be Australia’s leading provider of premium, innovative products to all those in the tree maintenance industry. We will provide branded products and services of superior quality and value that improves the lives of our customers by making their operation safer and more profitable. We will source a broad range of the world’s best arborist products from manufacturers and suppliers who are ethical and who agree to comply with Australian Standards. We will ensure our professional team respond to your enquirers within 24 hours and always deal with you in an honest and transparent manner. We will strive to provide customers with the competitive pricing and where practical, we will match or better our competitors advertised price. We will always take your feedback seriously and respond to you in a timely and honest manner.